and I just Imagine were they really going out???? Tell me the answer is YES!!!!!! 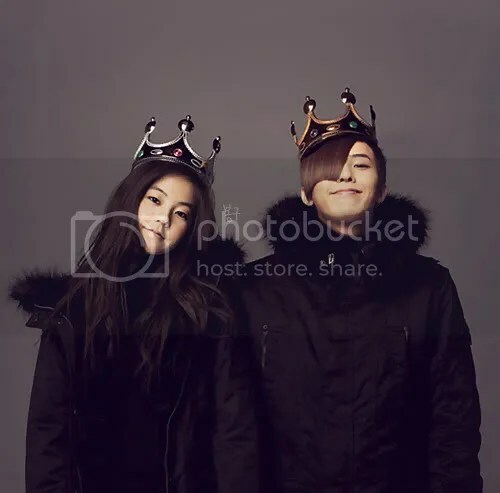 and when i was searching out GD pics on google….guess what I found?? 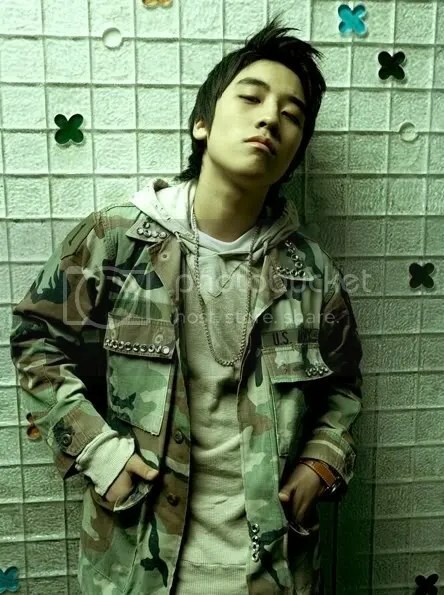 what’s the others i found was these pics!!!! 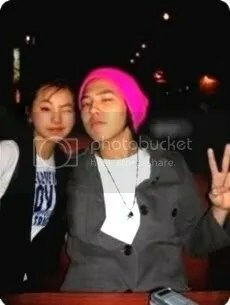 but i heard rumors that…umm…GD is a player o.O…is he? is he? I dunno! but I hope that was wrong!!! because So Hee is so cute!!!!!! let’s pray for them sake!!!!!!!! !